Illegal practice in the optical sector, such as unregistered sales of contact lenses, puts patients at risk. 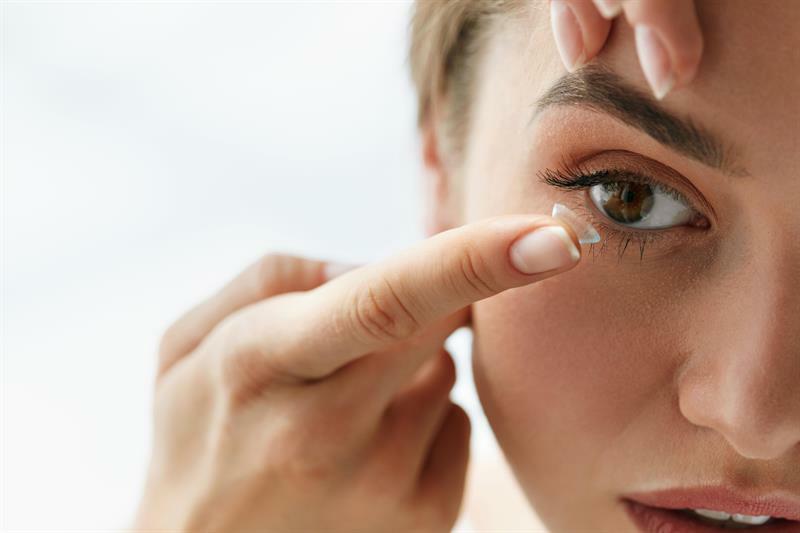 When contact lens wearers do not get the right professional advice they may adopt risky habits, such as showering in their lenses or putting them in after make-up. Tackling illegal practice is not a statutory function of the GOC (ie what Parliament requires us to do). We do see it as part of our wider remit to protect the public but it is important to understand what our powers do and do not allow us to do. The internet represents a particular challenge because the UK’s laws on contact lens supply are among the strictest in the world. Most websites selling to the UK that do not comply with UK law are generally based in other countries with looser regulation, even if they have a .co.uk domain name. This means suggestions that the GOC, Trading Standards or any other body can simply stop overseas websites from operating are unrealistic. Where illegal sellers are UK-based we will contact them in the first instance and this is sometimes sufficient – for example with fancy dress shops who simply do not know the law around cosmetic lenses (that they must be sold under the supervision of a GOC or GMC registrant). And we can consider prosecution in line with our protocol for investigating and prosecuting criminal offences if the risk of harm warrants it. But to reduce the risk of harm it is also important to better educate patients about how to look after their eyes, which is why we have placed such a big emphasis on this as part of our Love Your Lenses campaign. The week will take place again in 2019, from March 23 to 30. This year the emphasis will be on helping practitioners to better educate their patients.